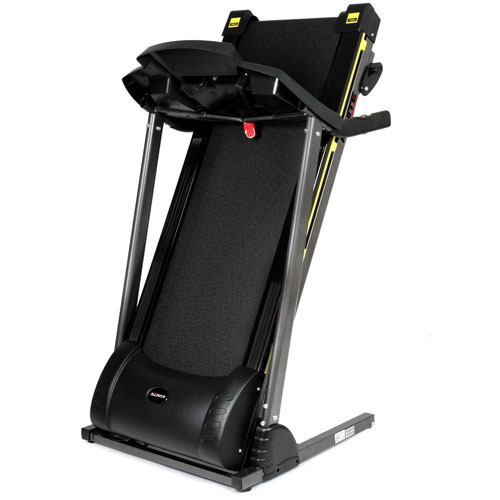 Perfect for rehab or a starter, the T50 Treadmill offers 12 pre-set weight loss workout programs, multi-point cushioning and top speed of 14km/h. Sometimes its the simplest things that are best! 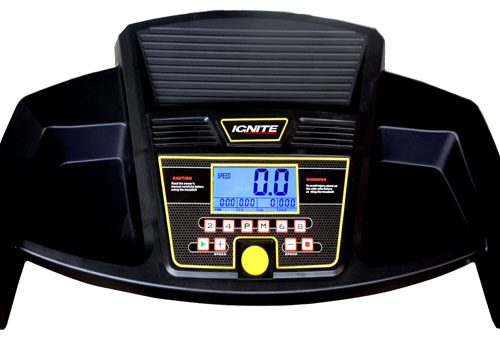 The T50 Treadmill is simple & easy to use. No complicated flashing lights. Just press start & adjust the speed for your favorite walking or light jogging speed. Time of workout, distance traveled, calories burned, etc are all clearly shown on the computer. And when it comes time to finish your session, the T50 folds to a remarkably compact floor area! No Gimmicks, Simple and Easy to Use Display! Simply hop on and hit the start button, then control your speed up and down while you walk! The Treadmill will do the rest, monitoring your key workout stats: Speed, Time, Distance & Calories.